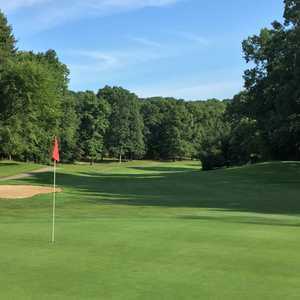 Westwynd Golf Course in Rochester Hills is part of the Wyndgate Country Club, which is one of the most upscale private clubs in southeastern Michigan. The course itself is semi-private, it is open for public play. 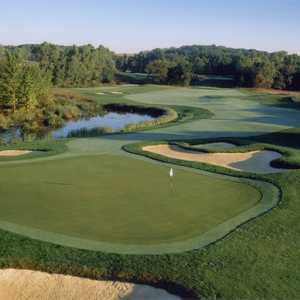 The championship course lives up to its reputation, boasting country club conditions and a beautifully maintained landscape.